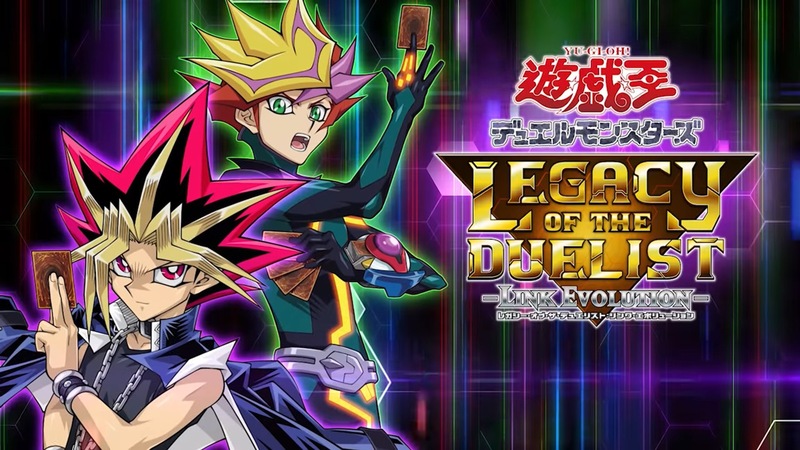 Konami has issued a new commercial for the upcoming release of Yu-Gi-Oh! Legacy of the Duelist: Link Evolution. Watch it below.